Class Clan Entertainment is an entertainment company based in North Cyprus that promotes Dancers and Musical Arts. 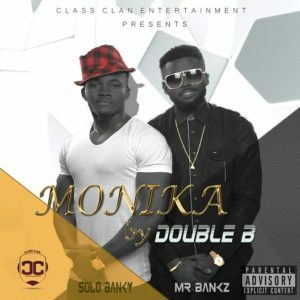 Class Clan Entertainment currently has two artists Solo Banky and Mr. Bankz well known as (Double B) they had their first hit single “Na You” . Here’s their second single “Monika” produced by Patrick who also produced Na You. Download, Listen and Enjoy!